Bathroom tiles look amazing when freshly installed. Unfortunately this pristine look does not always last because the grout used to seal between the tiles can fail. Once this happens it becomes a constant battle to keep it looking clean. 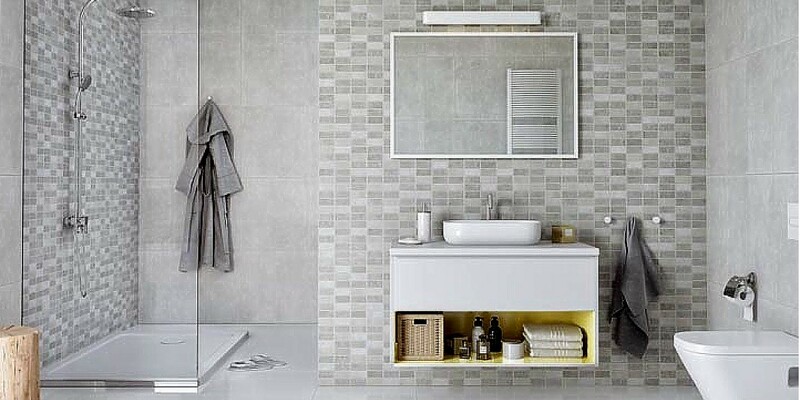 We have a range of bathroom wall panels that use no grout. 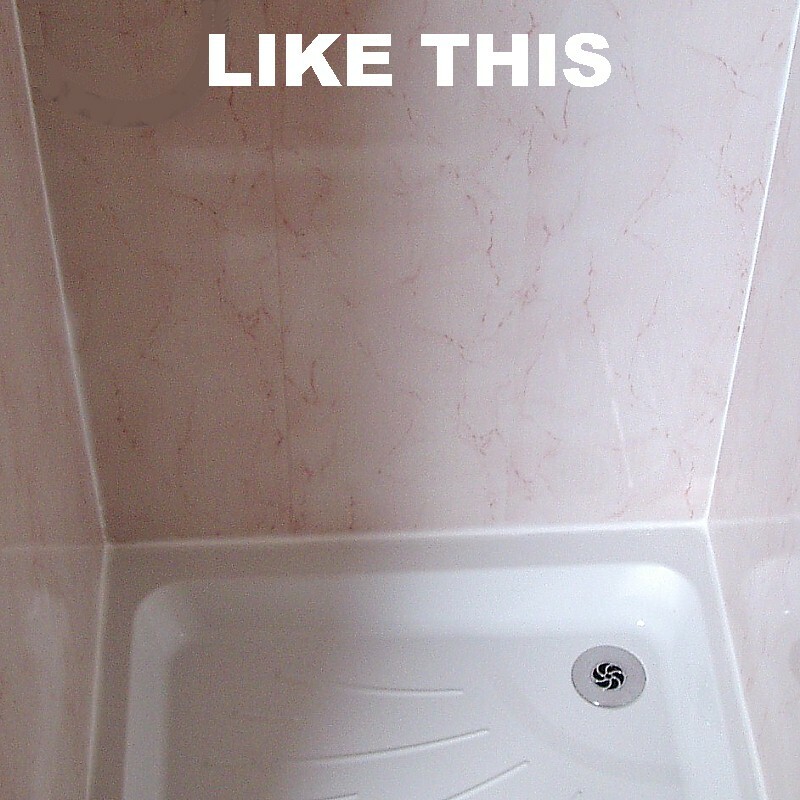 So in 10 years time if you want your bathroom to look…. What Are The Alternatives To Bathroom Tiles? There are quite a few. 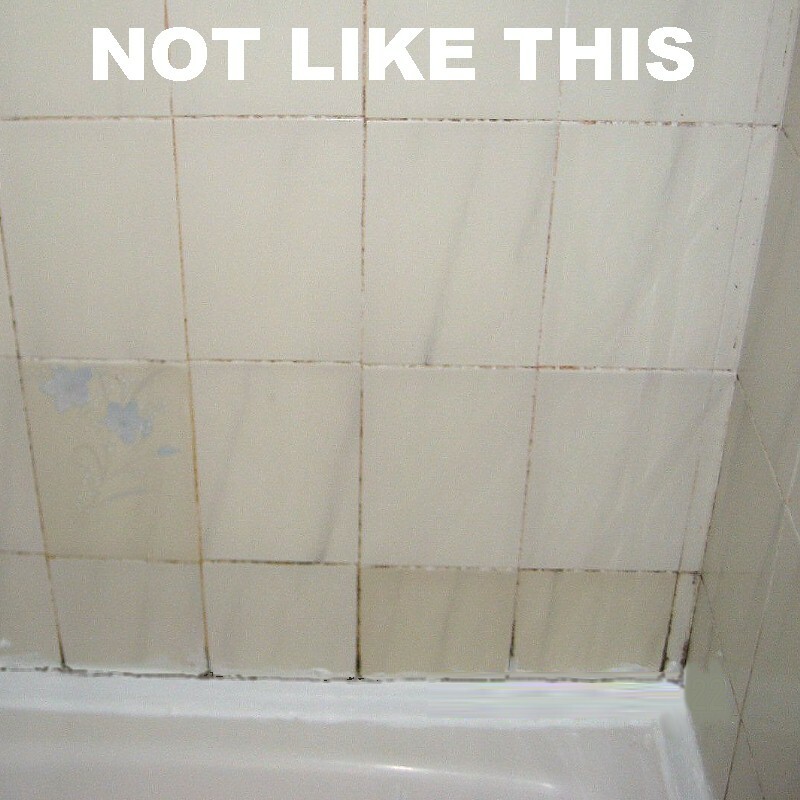 A lot of the products are no better than tiles when it comes to maintenance and some are considerably worse. So if you want to make life easier for yourself you need to do away with grout all together and fit waterproof wall panels in place of bathroom tiles. Are The Alternatives Easy To Fit? Our panels are also much easier to install than tiles. Preparation is everything if a tiled wall is going to look first class, so everything has to be smooth, primed and perfect otherwise any unevenness will show through in the grout lines. Panelling is much more forgiving and can be installed over a variety of surfaces with little or no preparation needed. This means that hacking off old tiles, skimming and plastering are all unnecessary making for a much quicker, cleaner and cheaper fit. So what are the disadvantages? This is a question regularly asked by our customers The answer is none, really. The only significant difference that we can see is that there is a much wider choice of designs. Why Are Tiles Still So Popular? Mainly because people are unaware that there is a suitable alternative. Tiles are the first product that most people turn to when decorating a bathroom but people are slowly coming around to the idea of using something else in this high demand area of the home. The amount of hard work that is needed to keep tiles looking pristine is huge. And it is a thankless task because once grout has turned mouldy it is almost impossible to eradicate without raking it all out and starting again. The simple fact is that this grout is not maintenance-free, unlike our modern panelling systems which provide a “fit and forget” surface.